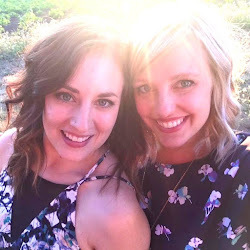 happy hour honeys: 2013 Pumpkin Beer Tasting: Elysian Wins Again! 2013 Pumpkin Beer Tasting: Elysian Wins Again! You might remember that Doug and I hosted a little pumpkin beer tasting night last year. It was so successful that we decided to do it again this year... but turn it up a notch. Last year we had 10 pumpkin beers, 6 people, and only candy corn to snack on. This year we had 18 beers, 1 pumpkin cider, 10 people, and a whole spread of fall deliciousness. Much better. 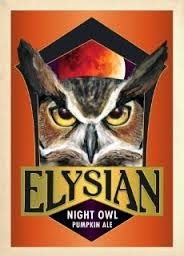 Just like last year, we had everyone rank the beers on a scale of 1 to 5 and just like last year, Elysian Brewing from Seattle was the clear leader, with two of their beers coming in 1st and 2nd place. Here's a breakdown of the top five, with the other 14 listed after. 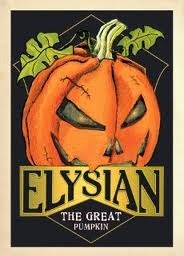 Elysian makes this ale by putting roasted pumpkin seeds in the mash and adding pumpkin to the mash, kettle, and fermenter. Think "pumpkin pie" and that's the flavor of this strong beer. Brewed with seven and a half pounds of pumpkin per barrel and conditioned with ginger, cinnamon, nutmeg, cloves, and allspice, this pumpkin ale differs from The Great Pumpkin thanks to the addition of ginger and its significantly lower ABV (5.9% vs. 8.1%). Similiar to the Night Owl, Two Beer's Pumpkin Spice Ale is brewed with cloves, cinnamon, allspice, ginger, and pumpkin and has the perfect balance of maltiness. Okay, so this is Doug's pumpkin beer that he brewed specially for our event. We both agree that there was not a lot of pumpkin flavor in this and that its high ranking might be because our friends are good at being friends... but it was a tasty fall beer nonetheless, so it's making the list! Pumpkin, nutmeg and cinnamon flavors abound in this very drinkable wheat ale. Doug and I also got a very special surprise this year. 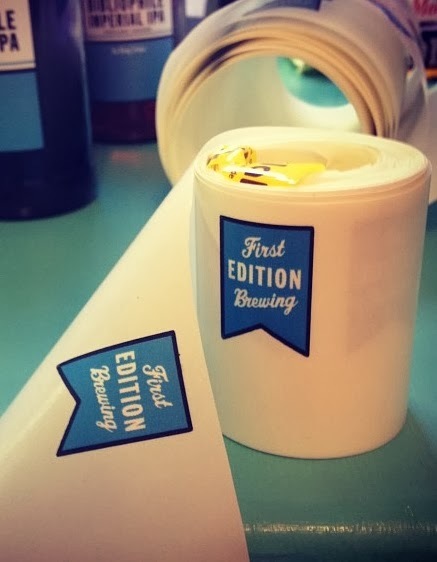 Sarah moved back to the Bay Area a few months ago, so when she texted me this photo, I was all "wish you were here to share your beer insights!" And she was all "look closer at the picture I just sent you." I'm apparently an idiot because I stared at this photo for quite a few seconds before I realized Sarah was standing on our front doorstep! Yep, best surprise ever! 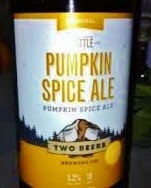 Do you have a favorite pumpkin beer?